My Salute to the Highest Run Getter in Test Cricket History!!! Okay. The initial formalities are over, now to business.. It has been 10 days since i last posted, the longest perhaps after Feb 07. Although i tried to key in the words to the tiny word editor of Scribe fire on several occasions, lack of worthy material kept me away from that 'Publish' button. But now something has come along. 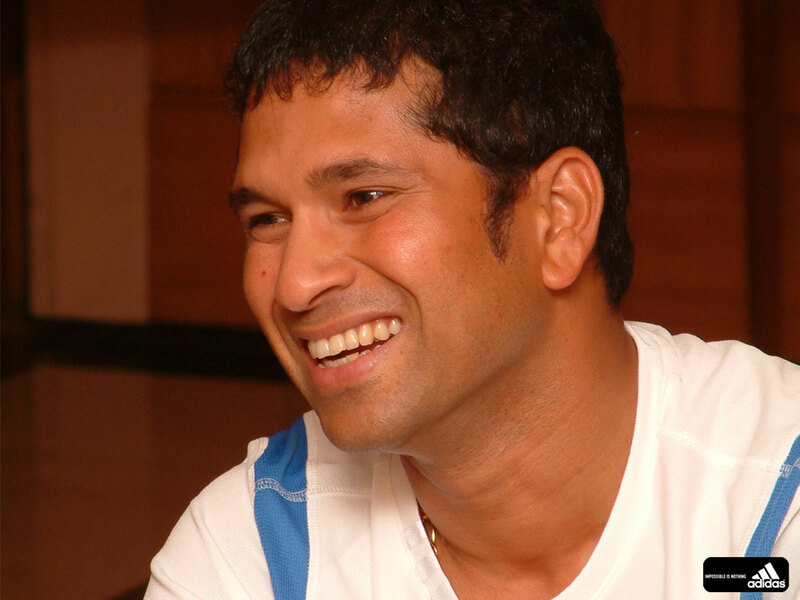 I think i have said it before: like any other good citizen of India, me too is a cricket fan and like most of them, am a Sachin fan. So, today, when he surpassed Brian Lara's record of 'Highest Run getter in Test cricket', its no wonder that i decided to break my short hibernation from blogger. My salutes to the man who proved that you can turn 'stones to milestones'!!! !